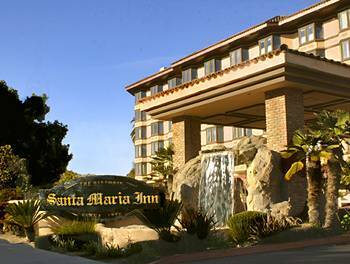 The Property Management Specialists for Santa Maria, California. Call: 805-928-6688. Find out how Creative Property Management can successfully help you manage your property, or find the perfect home to rent. Click here to MAP IT! !